Lobby Day in Albany is Monday, February 11. Governor Cuomo’s proposed state budget includes massive cuts that threaten to close 9 out of 10 fiscal intermediaries in the state. CDPAANYS is leading the fight against this attack, and we need you! 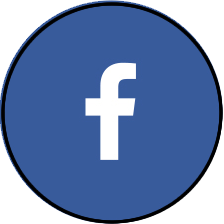 WHAT: CDPAANYS Legislative Day – Click here to sign up online! WHEN: Check-in starts at 10 AM. Rally from 11 to noon. WHO: You, hundreds of other advocates, and your elected officials in the Assembly and Senate! CDPAANYS will provide meeting materials electronically and in hard copy, but attendees are responsible for setting up their own meetings. Setting up a meeting is easy! Next – check with your fiscal intermediary and see if they already have a meeting with your legislators. If they do, ask to join their meeting! If no one from your area has a meeting, call your legislator’s Albany office and ask to schedule a meeting between 12:00 and 4:30 PM on February 11. 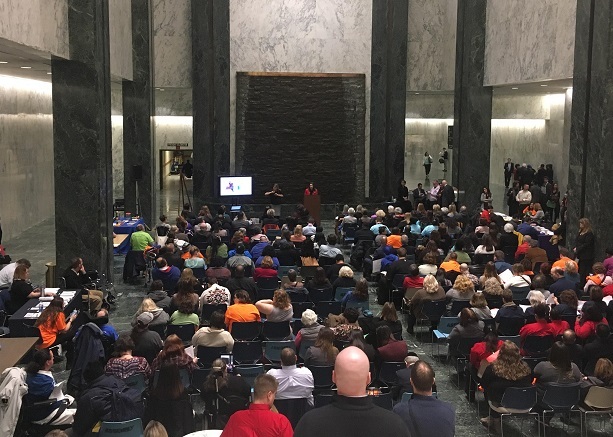 When asked what the meeting is about, tell them it is about Governor Cuomo’s proposed cuts to the Consumer Directed Personal Assistance program in Medicaid – and that you are participating in a Lobby Day. If the elected official is not available and you can only get a meeting with staff, take the meeting! Staff are responsible for getting information to the legislators, and in many cases know as much or more about issues than the members themselves. 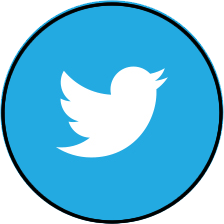 Click here to review our key messages to communicate. To create waves and make the biggest impact, we must all be sending the same message. Click here to download CDPAANYS’ Talking Points for meetings! These are just a guideline to help you tell your story. Click here to download the Fiscal Intermediary Consolidation one pager. Click here to download the Non-direct care rate cuts one pager. 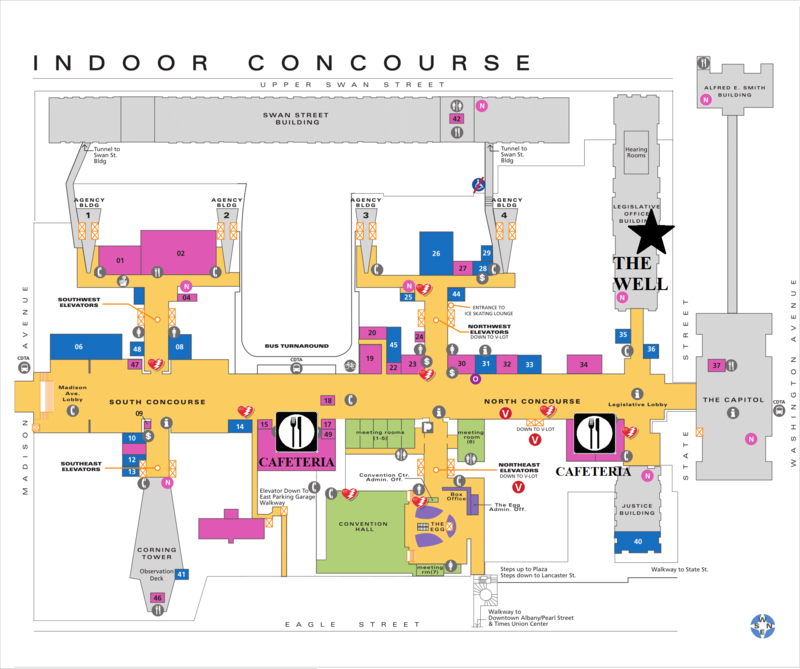 Click here for a map of the Concourse (image file). Your stories are what will win this fight. See you in Albany!